Ryan��the most trusted name in turf care for over 60 years. 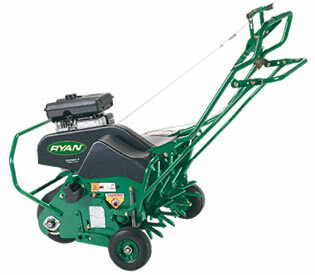 Customers who recognize quality, performance and value have made Ryan the leader in turf and lawn renovation equipment. We offer a full line of sod cutters, aerators, dethatchers, overseeders and other specialty products for the landscape professional, homeowner, and rental market. Get yours at TJS Power!